» GTUG 2018 – A Great Success! Guten Tag! 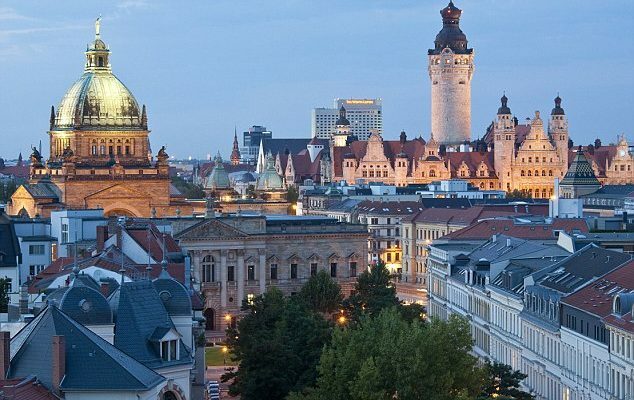 Connect Deutschland and the German NonStop User Group (GTUG) hosted the eight annual European NonStop HotSpot Conference and Exhibition, which took place at the Westin Hotel Leipzig, situated in the heart of one of Germany’s most lively cities. CSP was proud to be a platinum sponsor and would like to thank the GTUG/ Connect organizers for making this year’s symposium an outstanding event, as well as for introducing us to the historic city of Leipzig. We would also like to thank all those who attended our presentation, in which we discussed some of the fundamental security and compliance challenges facing NonStop systems. We had a packed auditorium this year and really appreciate the feedback received during our Q&A. It was a pleasure speaking with all of the attendees who stopped by the CSP booth to chat about our latest solutions. We look forward to seeing you again at the next event. Until then, Auf Wiedersehen!